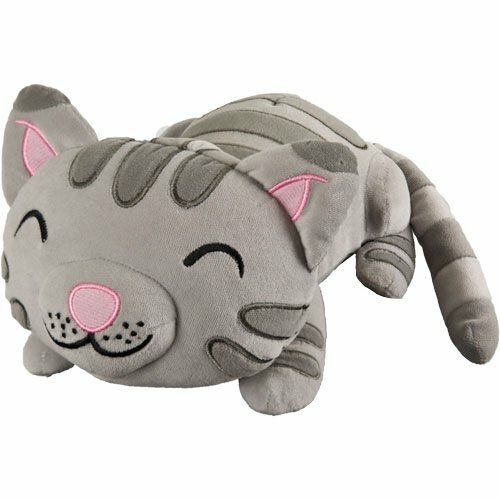 This singing toy sings the “soft kitty, warm kitty” song that Sheldon demands Penny sing to him when he is sick. A must-have item for fans of The Big Bang Theory and an overall funny gift. It is a little on the expensive side but the quality of the product makes it worth it.